Close-up Of A Dead Fly Lying On Its Back. Lizenzfreie Fotos, Bilder Und Stock Fotografie. Image 116295559. Standard-Bild - Close-up of a dead fly lying on its back. 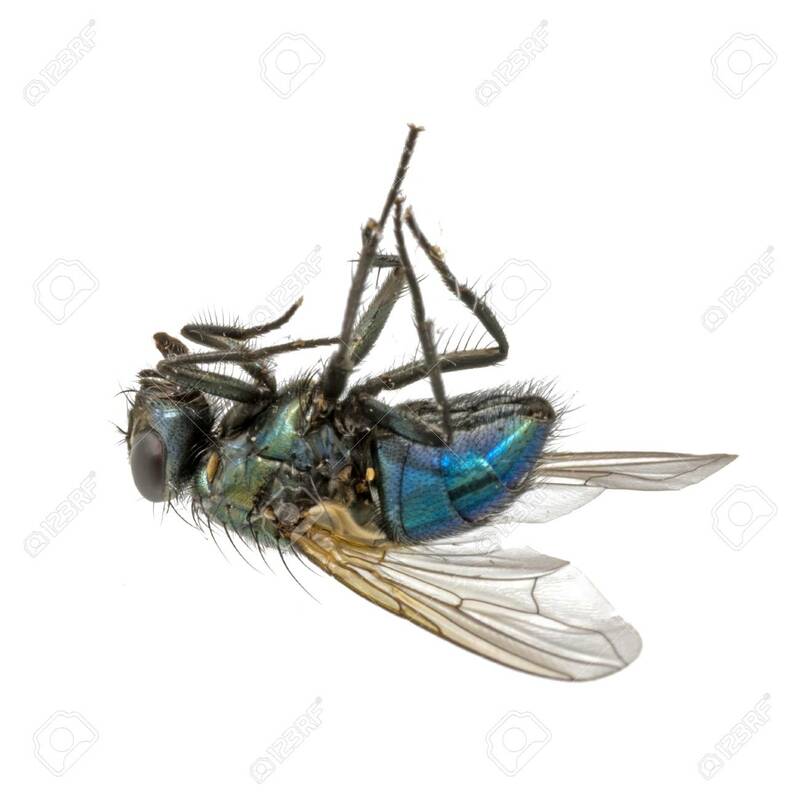 Close-up of a dead fly lying on its back.